Looking for a commercial window cleaner in Columbia Station, Ohio who can clean your windows right? JayKay Janitorial & Cleaning Services LLC has the passion, expertise and manpower to handle your window washing job. 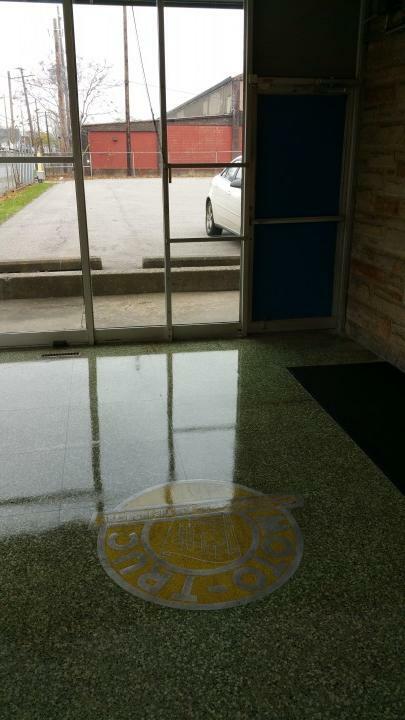 JayKay Janitorial & Cleaning Services LLC would be happy to set you up on a quarterly, semiannual or yearly cleaning of your Columbia Station commercial windows. Leave the job to us and you'll have clean windows year-round without worry! Keep your business looking spotless and welcoming to your employees, guests and customers. JayKay Janitorial & Cleaning Services LLC has been keeping corporate windows clean for over 11 years. Call today and find out how inexpensively your windows can be maintained! When you choose JayKay Janitorial & Cleaning Services LLC to clean the windows in your Columbia Station office building or business establishment, you'll be dealing with caring professionals. We'll take care to leave your facility just as we found it, except with sparkling windows! Insides, outsides, sills and screens will be thoroughly cleaned and dried. No drips or spots will remain. The job will not be complete until you are fully satisfied with our work. Call us today to schedule a free quote at (216) 505-1610.